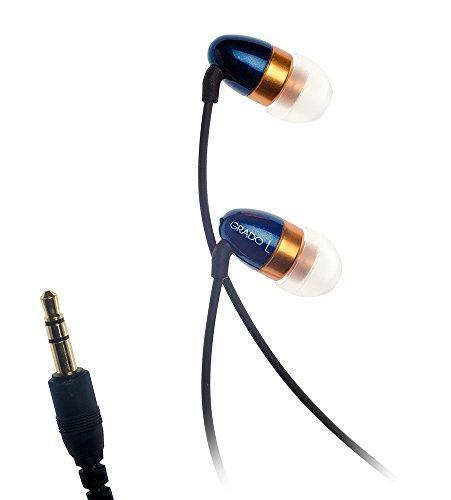 The original, detachable connector for in ear monitors and earphones. 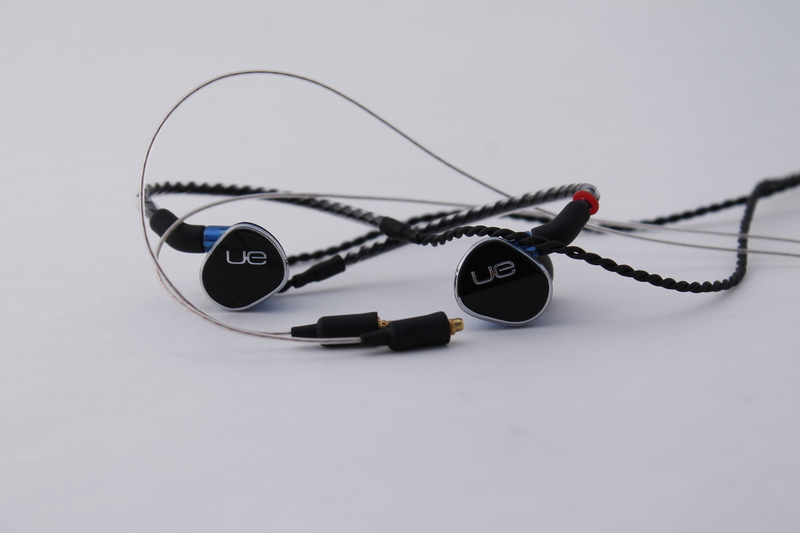 Take your existing 2Pin in ear monitor or earphone to a new level. This review is for the Linum Bax 2-Pin, Bax IEM and headphone cables. Let me introduce myself my name is Adam, I live in the states between Philadelphia and New York City. 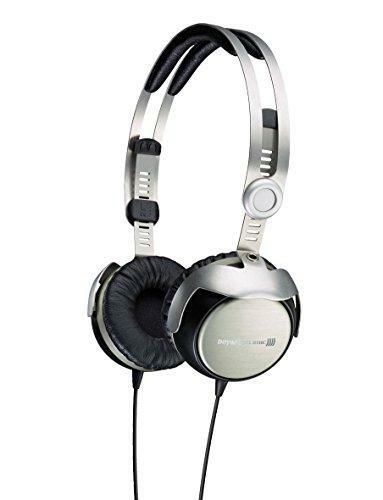 I have been into audio equipment since high school, I am currently 38 years old. 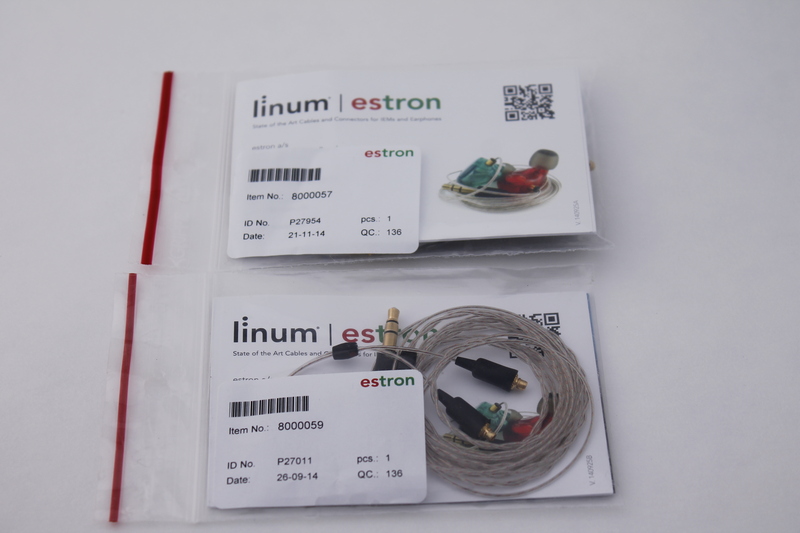 I came across Estron the company behind the Linum Brand looking for a new cable for my custom and universal monitors. I wear in ears for almost 8 hours a day at work in a machinist shop. 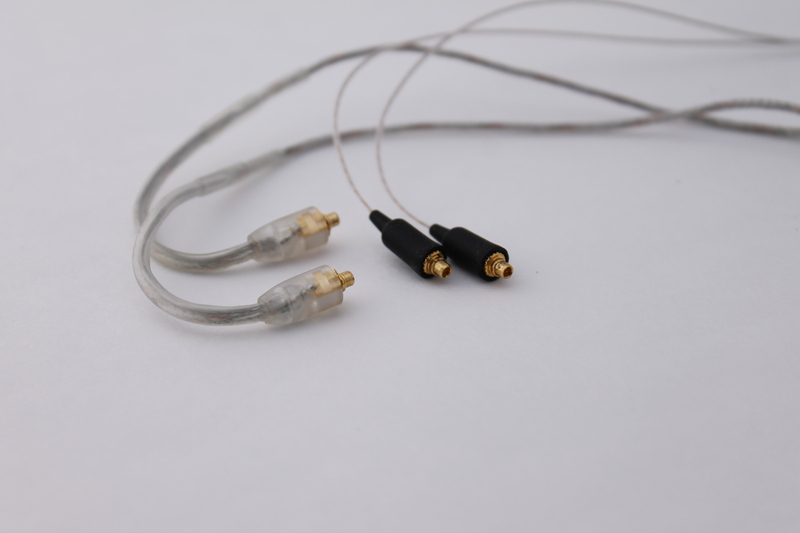 After using the cables that came with my monitors I had to find something better, I can't count how many times I have too adjust the ear piece do to the weight of the cable pulling them down or breaking the seal. 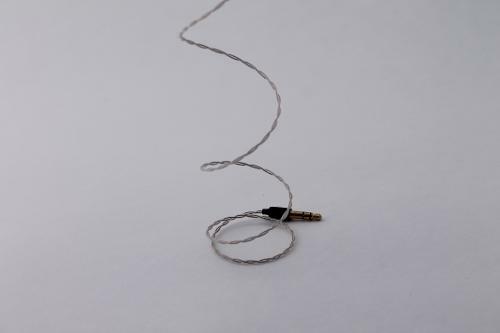 I like to route the cable under my shirt so it doesn't get caught or snagged on a piece of machinery, so wearing the cable underneath the Y splitter can become very uncomfortable or itchy especially on my Shure SE315's. 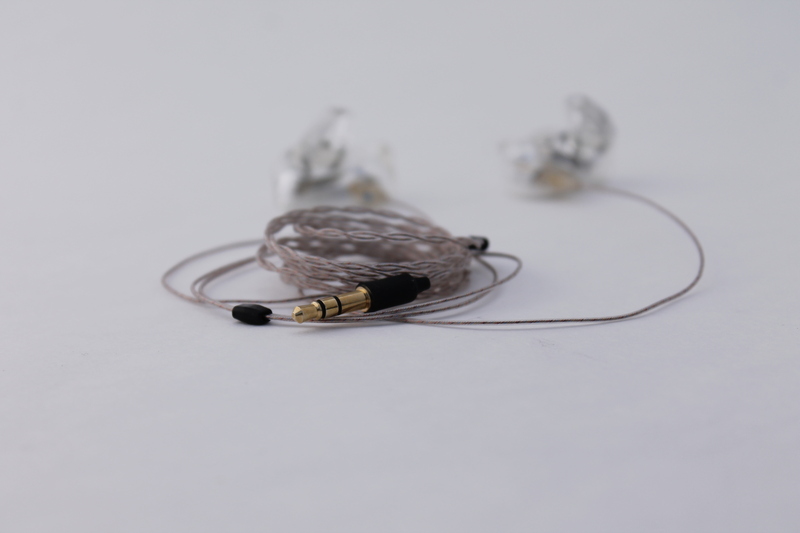 Shures factory cable is quite big and heavy and the ear guides are very thick and can cause a lot of sweat buildup behind your ear. So after doing some research right here on Head-Fi coming across different cables and reading some others peoples thought's I narrowed it down the Linum Bax. How I came to my decision picking the Bax was easy, the price wasn't to off putting compared to many other companies it was actually one of the cheapest ones. After researching cables I was shocked at some of the other cable prices, most of them cost more then my monitors I was using. 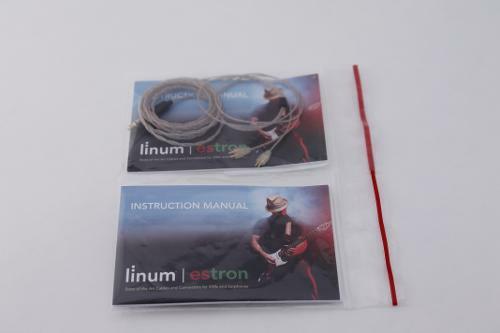 Before I let you guys know how I like the Bax I would like to say thank you to Heidi at Estron for sending me a demo unit of the Linum Bax cable. I am not employed or am I being compensated for this review, and is based on my honest opinion. 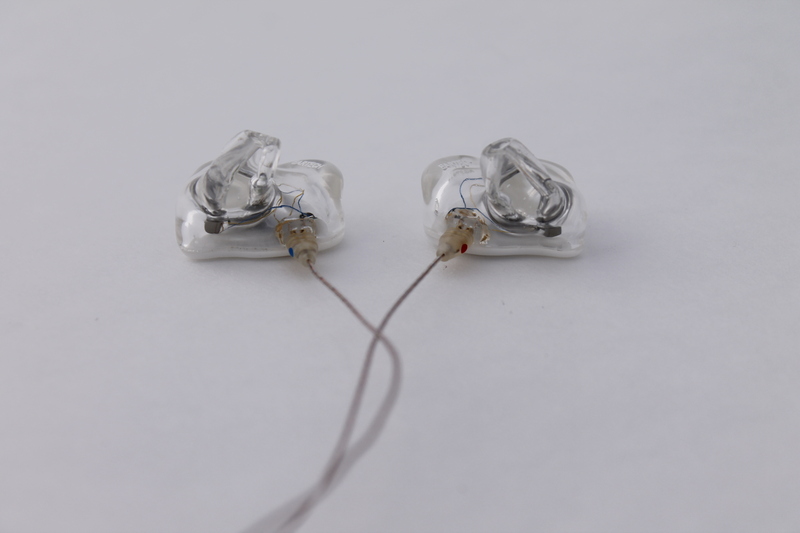 Estron has been manufacturing products for medical devices for over 20 years mostly in the hearing aid industry. 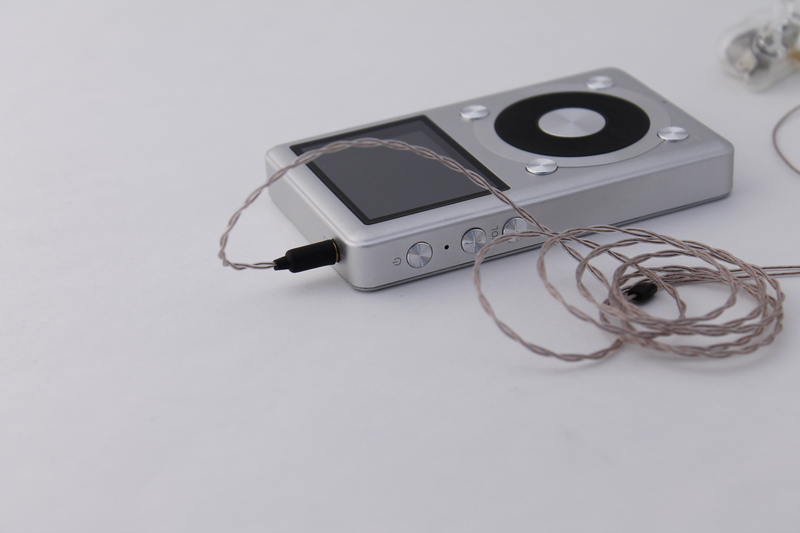 All cables are assembled in China to there specifications. 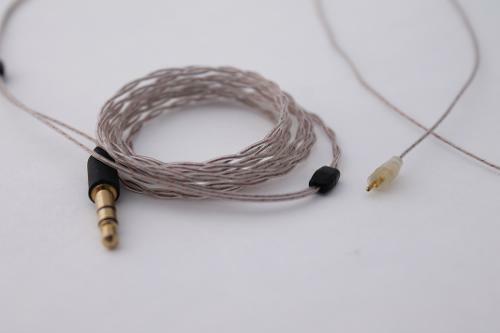 The Linum Bax 2-pin cable cost $62 EUR/$67USD the Linum Bax MMCX cable cost $75 EUR/$81USD with out shipping and can be purchased directly from there website. If you purchase and pay directly through Paypal it will convert EUR to USD. Linum Bax took about 5 days to be shipped directly form Denmark, and arrived via FedEx in a white soft pack envelope. Opening the envelope the cables are packed in plane see through zip lock bags. Also included in the bag is the instruction manual and warranty information. They have a warranty for 1 year against defects in materials and workmanship under normal use from the original date of purchase. There really isn't much to say about the packaging, ok it's the nicest zip lock I have ever seen and plan on displaying it just kidding. It's a cable there really isn't much more you can do maybe a small tin can or nice heavy duty box to store them when not in use. But if your spending money on cables your probably not planning on storing them for long periods. So I was pretty happy with my very clear zip lock bag. 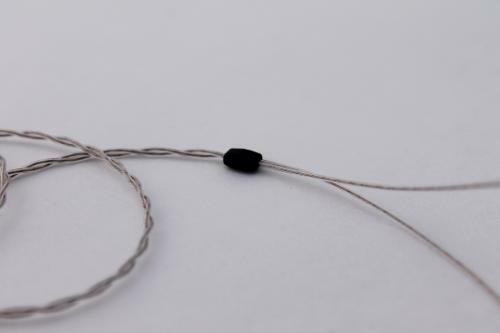 This is the whole reason I became interested with the Linum Bax, the Bax is based on 6 Litz conductors made up of 7 individual strands. Each strand is silver plated copper with enamel, the cable gets it's strength from Aramid fibers and is rated at 60Newtons=13lbs. The outside of the Bax is a TPA coating that is UV stabilized and won't turn colors to sun exposure. The overall build is top notch it feels very strong even though it's so thin, I couldn't resist myself but giving it a couple hard tugs holding on to the wire and holding on to the plug. The outer jacket is soft to the touch and is very comfortable on the skin if you can even realize it's there. 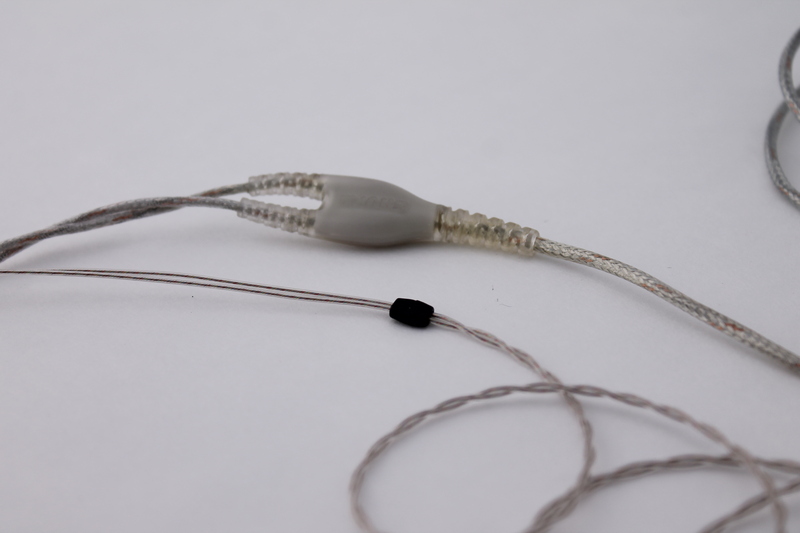 The cable is a dual twist design that splits off at the Y splitter into a single cable for left and right sides. 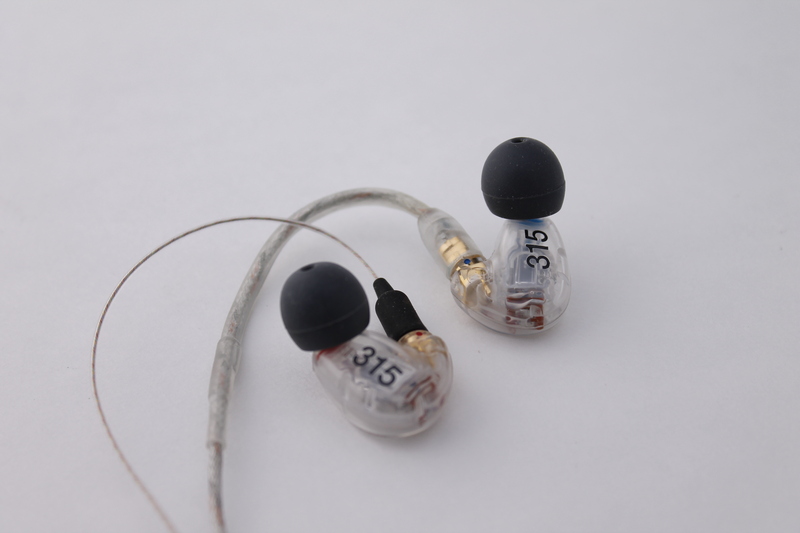 3.5 TRS is gold plated and is very small in length and diameter, you should have no problems using this with cell phones with big cases. 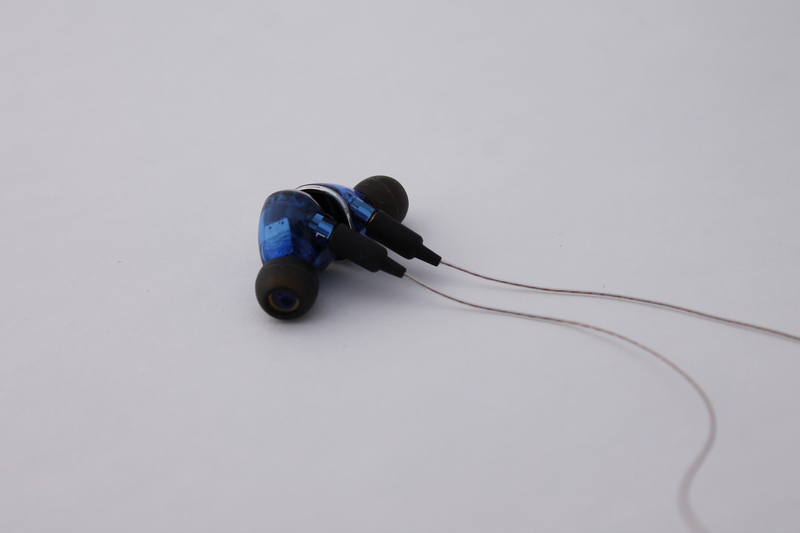 The plug is coated in a black non-slip rubber that has a nice matte finish to it. 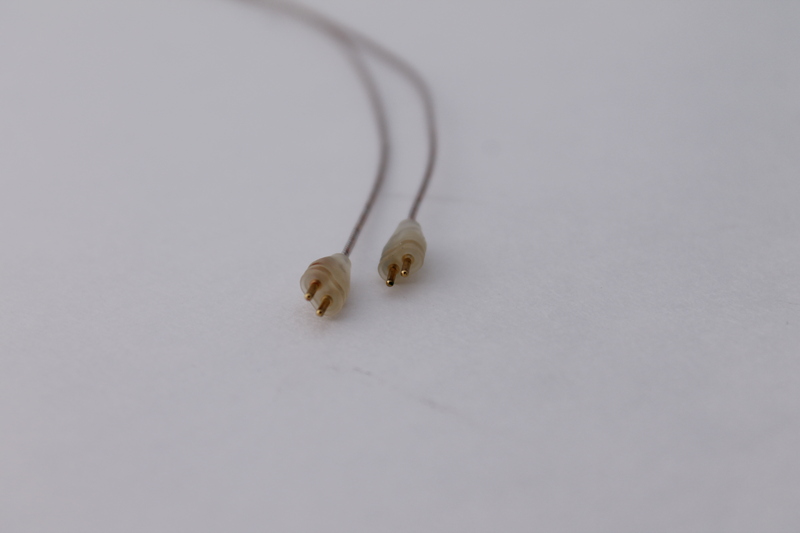 Moving up to the Y splitter you will find a really small rectangular black piece of plastic compared to Shure's Y splitter the Linum is like a pin head, it has to be the smallest that I have ever seen it is also very comfortable underneath a shirt. Moving up to the chin slider, looks identical to the Y splitter but I can be moved up and down. On each side there is a red and blue dot to identify from left and right. Going up to the 2-pin connectors you will find 2 grooves in the housing for helping you removing them with your fingernails. 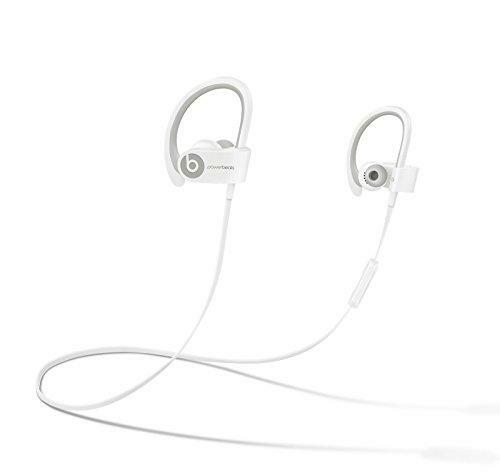 The housing is a semi transparent plastic. 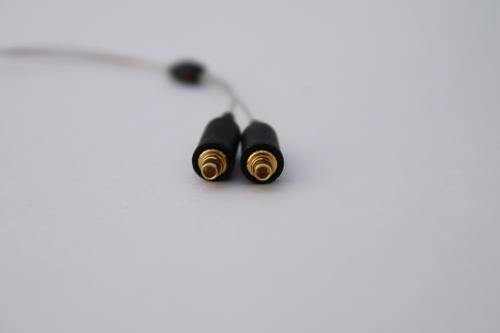 The MMCX connectors are coated with the same material as the 3.5 plug. On both of the 2-pin and MMCX the housings are the smallest that I have ever used, the design on the 2-pin makes it easier to remove then other 2-pins. they can still be hard to remove depending on the monitor you use. All manufactures tolerances are not that the same and can vary lightly. 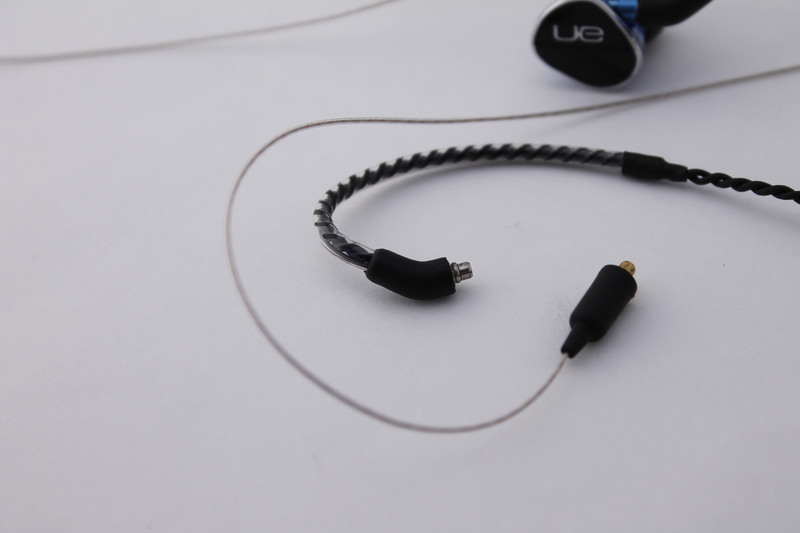 Overall I have found my favorite cables to use with all my universals that can be changed. I have always disliked the memory wire for over the ear wearing, Linum Bax disappears and you won't even know it's there. It's comparable to fishing wire or hobby wire and has the strength of guitar wire. They also have there own T2 connector that is proprietary design that is smaller then the 2-pin or MMCX. I would have alos seen left and right indicators on the connectors themselves. To identify left and right you need to find the dot on the Y splitter and follow it all the way up to the connector. It's not a big deal it would just be easier the other way. There is a certain way to store them, you don't want to wrap them up like other cables around your fingers You want to hold the cable up high by the ear sockets so the bottom isn't touching anything you then lower the cable down onto a flat surface. 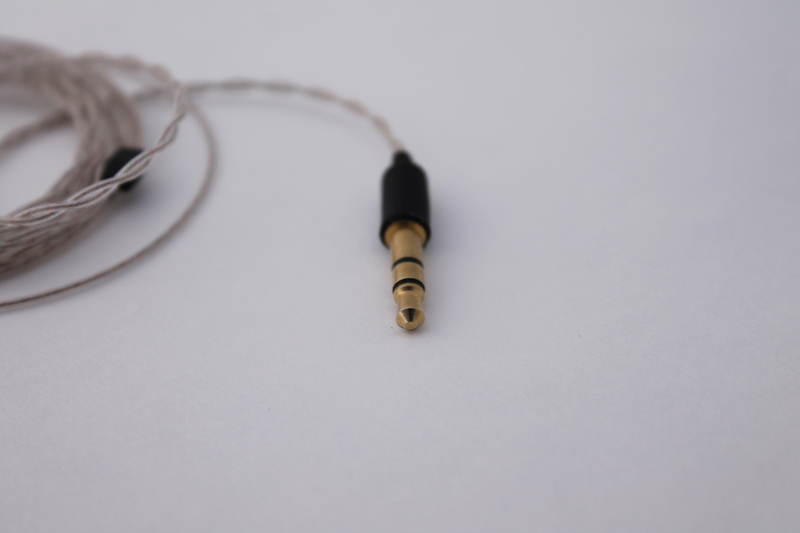 The cable will coil back to it's preformed shape, for storing them you want to slide the chin slider all the way up to the earpieces to bring them together then place in a safe place. This works really well, I suggest not placing them in a larger container then throwing them into a gym bag they will become tangled. I found out the hard way and how they tell you to wrap them up is the only way. 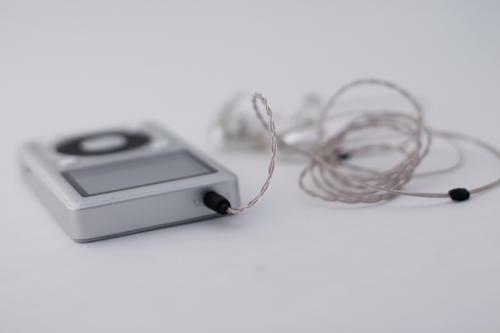 If you plan on throwing them in a backpack it would be a good idea to remove the cable from the ear pieces and storing the cable in a small sip lock or container. 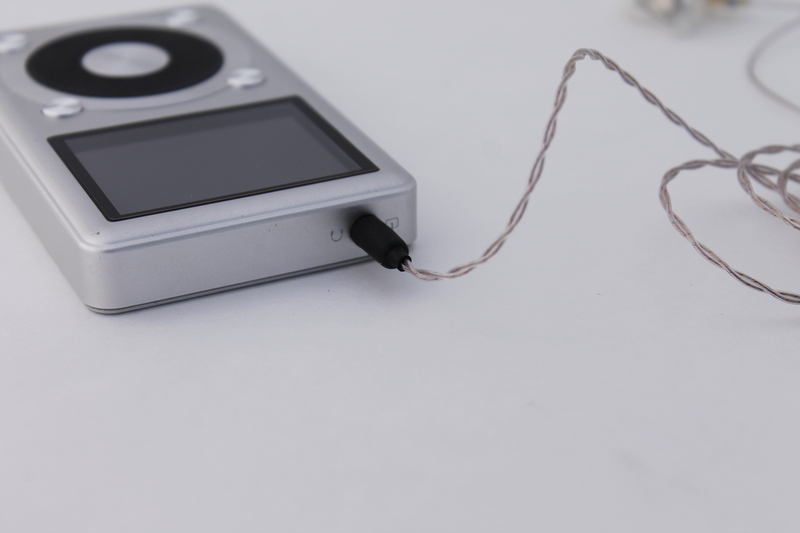 I used my Fiio X1 as my source with all hi-res Flac, WAV files I also tried with my Astell &Kern AK100ii. 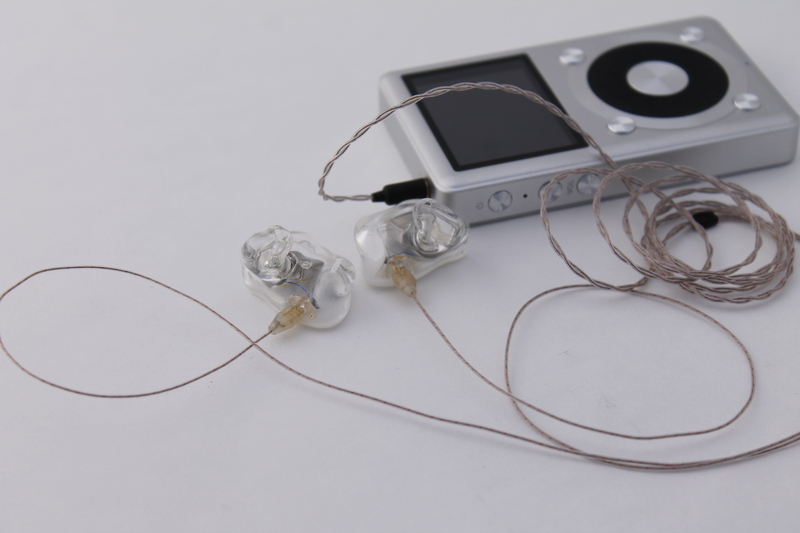 I replaced the cables using both the 2-pin and MMCX on my UE900S, Shure SE315, and EarTech Music Customs. Switching back and forth between cables I heard know difference in the sound. 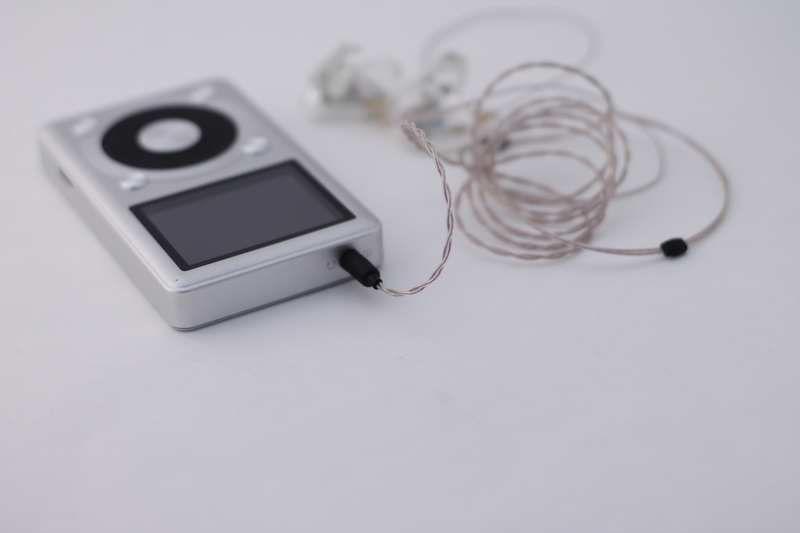 I even used it out of the Fiio E07K with 2 inputs hooking up an ear piece to both factory wire and the Linum wire, and pulling one side out at a time and reinserting them. 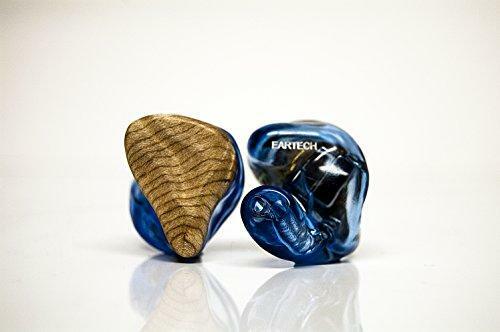 Maybe my hearing isn't as good as it used to be and working in a machine shop for over 20 years has taken it's toll on my hearing. My work makes us all get hearing tests every year and it shows how bad my hearing has diminished over the years. I wasn't interested in the cables for changing the sound anyway. I buy my ear buds if I like the sound and really wouldn't want to change it in the first place, that's why I am not into cables and other reasons. I am only interested in cables only on form and function and looks. Linum does have readings and graphs to show the differences when using there cables, so if you are interested in that go right to there website to find out. Others have experienced changes from drastic to none at all, hearing is subjective and can be a loaded questions and have started some very heated arguments on forums so I like to stay out of it. I couldn't be happier with these cables, I would recommend them to anyone just on build and form factor. They are very reasonably priced compared to there competitors, they also stand behind there products. 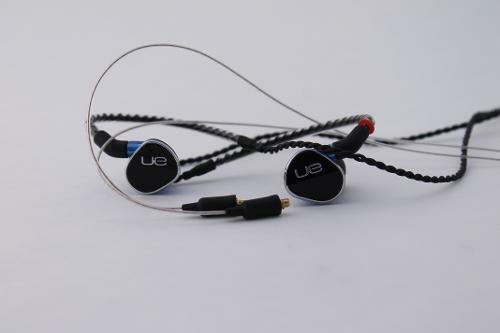 So if you are sick of thick ear guides and cables weighting down your ear buds these cables are the answer. Estron is currently working on R&D interconnects and new Linum versions and other audio cables that may or my not be released depending on feedback from beta-testers. I asked Heidi what they had coming out in the future this was her response in quotes "We are currently beta-testing SuperBax 3.5 TRS and 2.5 TRRS and interconnects with 3.5 TRS, 20cm and 127cm-the latter potential full size headphone cable". They are surely hard at work and using beta-testers is he best way to get feedback for any adjustments or changes they could make. That says a lot about the company, and shows that they really take customer service a top priority. Twister6 recently reviewed there balanced cable if you are interested you can just do a search on him and find it in his profile. 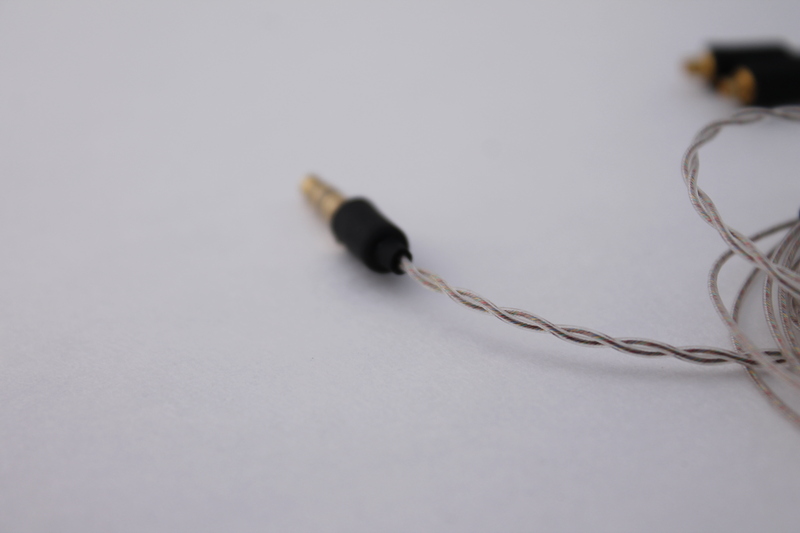 Thanks for reading I hope this helped anyone looking to upgrade there iem cables. Adam, GREAT review!!! Indeed, cable replacement discussion is controversial (especially on head-fi), but we do need to discuss it from a different perspective and you NAILED it on the head with your review. We all have different hearing sensitivity which degrades as we age or due to the environment surrounding us. Just because some (myself included) hear a difference while others don't - it doesn't make either of our opinions right or wrong. With some cables it's hard to justify a purchase price when it's in multiple hundreds of dollars, but with Linum cables the price is right, the build quality is excellent, and the convenience of thin cable is priceless. And, if you can hear a sound improvement - it's just a bonus on top of it!